A study published by the FSA in September 2002 (Teenagers and Nutrition) has the folowing quote which sums up a teenager’s view very clear: ‘‘I’d prefer to be thin and unhealthy than fat and healthy”. Yet the fact is that unhealthy eating habits during the teenagers years can affect a person throughout the rest of their life. The teenager’s body is growing, but the addition of changing hormone levels creates a unique situation. Teenagers need to get the right type of nutrition to support their huge amount of growth. Teenagers will often seem to grow overnight in high, but their bodies are experiencing rapid changes in other ways: growing breasts, growing pubic hair, experiencing skin changes and growth of muscles. 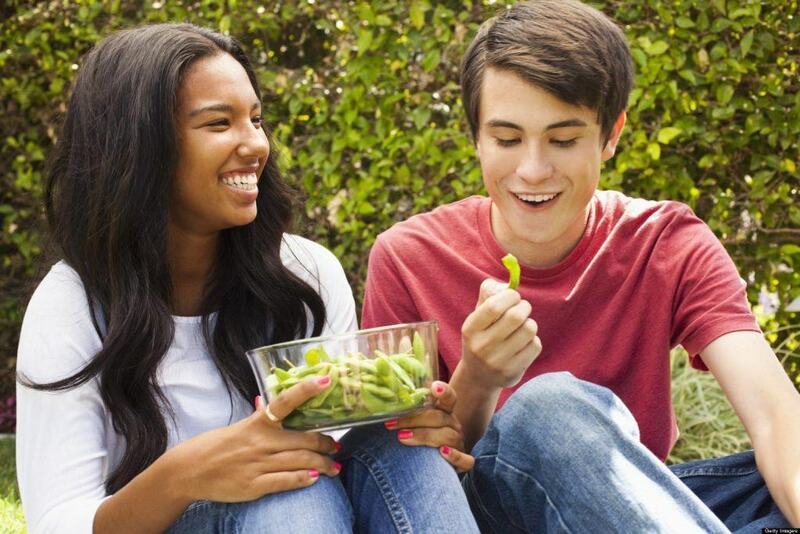 To help the body grow, it’s important for teenagers to eat wide varieties of healthy food. Meat, poultry, fish, beans and nuts are rich in protein, iron, magnesium and B vitamins and should fill about 1/4 of the plate. Grains and starchy foods provides carbohydrates and fibre. They should fill about 1/3 of the plate or 1/4 or more if very active as needed for fuel. Fruits and vegetables contain Vitamin C, folates, fibre and carotene and should fill about 1/2 of the plate. Dairy is rich on calcium, protein, Vit A, riboflavin and Vit D 2-4 servings per day. Fats contain fats and are needed for healthy natural growth. Like a lot of issues related to teenagers, they will try to assert their independence. It’s important that teens are not allowed to use food as a bargaining chip. Parents should give teenagers information in a neutral manner, but at the same time set limits, especially in relation to fast foods and junk food. For teenagers who want more independence, should start by giving them the opportunity to help plan meals as long as meals generally fit within the daily recommendations. Encourage them trying something new and give the teenager lots of opportunity to make their own choices. Parents should use celebrity news and any other item of fascination to help encourage a discussion on proper nutrition, imitating a popular restaurant’s new menu item and disseminating information on how bad nutrition choices can affect each person in a negative manner. If a teenager likes that fast food burger a little too much, remember to view that choice as part of the total diet. 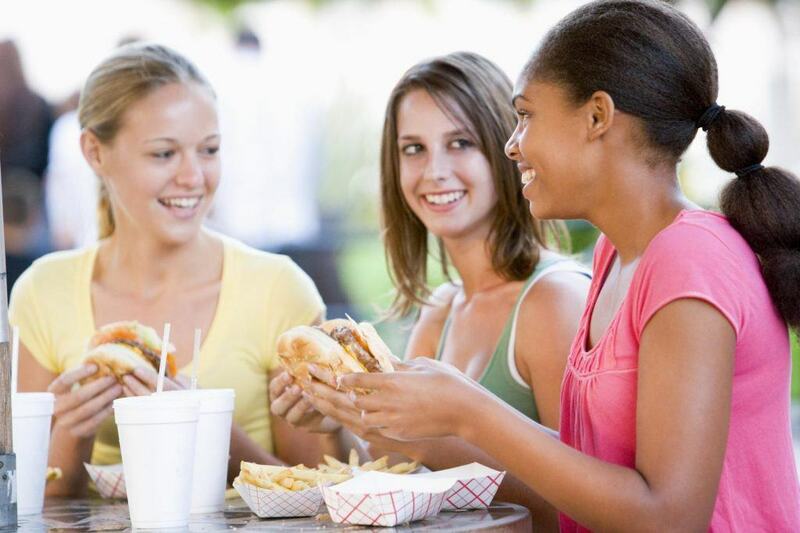 One fast food lunch will not necessarily hurt a growing teenager, especially if a lean protein with vegetables or salad and wholegrain bread is the dinner of choice for that particular time. More importantly, parents need to be good role models. Through their actions, they need to show the teenagers how to keep bad choices to a minimum and make better nutritional choices. Alcohol and caffeine are simply not good options for teenagers. Their bones are still growing and their cells are still changing and they deserve something better. Drinks loaded with caffeine and alcohol simply have little to no nutritional value. Alcohol can be especially damaging to the growing liver and kidneys, especially if taken to excess. As alternatives, encourage a teenager to drink plain water. Snacks can be extremely beneficial to a growing teenage body if the proper choices are made. Because a teenage body is growing so fast and because teenagers will often get hungry in between meals, the best option is to provide a healthy snack. 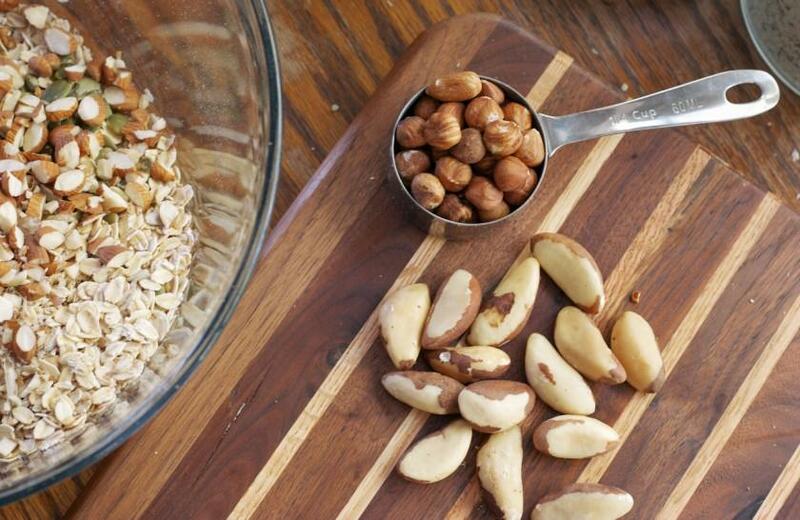 The best snack are between 50 and 150 calories. Choose complex carbohydrates and protein e.g. nuts and or seeds with fresh or dried fruit (no added sugar), oat cakes or wholemeal brad with peanut butter or hummus. Carbohydrates are either simple carbohydrates or complex carbohydrates. 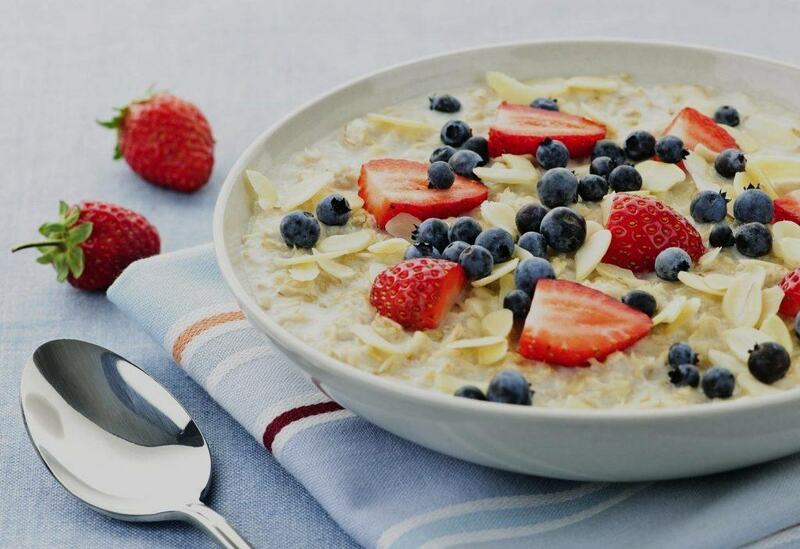 Carbohydrates are easily converted into glucose, which provides energy and mood stability during the day. Simple carbohydrates are often what the teenager wants. These are the sugars that can be found in sugary snacks such as chocolate, jellies, sodas, white and brown sugars, and many more. They can be also be found naturally in fruits and veggies, which are the better choices for snacks. Complex carbohydrates provide the natural starch in many foods such as bananas, brown rice, potatoes, oats, pulses and nuts. Banana spread with all-natural peanut butter. It’s so simple during a rushed day to grab an energy drink to make you feel better. Unfortunately, many energy drinks and food bars are not healthy at all. It’s very important to look at the labels to understand exactly what nutritional value is in the drink, but as a general rule, they are very high in sugar and caffeine. Most drinks and food bars are are marketed for hype or the super-athlete who needs additional sugars and calories. Most teenagers don’t need the extra calories or sugars in a typical energy drink or food bar. Drinking the drink may provide an energy rush when the sugars hit the bloodstream, but will then provide an emotional letdown as the sugars exit the bloodstream. Like most poor choices, having an energy drink or food bar is not really going to hurt the normal teenager when used in moderation. But moderation is always the key. When these choices are used on a daily basis or as a meal replacement, the choice can become unhealthy and in some instances, dangerous.